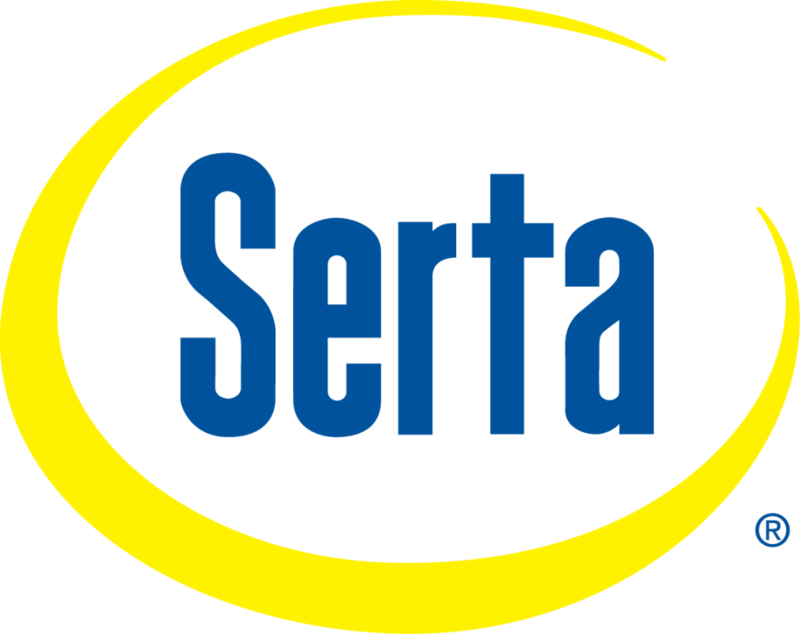 The Serta brand prides itself on creating innovating and unique sleeping solutions with their premium mattresses. While manufacturing some of the highest rated mattresses, they aim for environmental sustainability by doing their best to reduce their carbon footprint. You may know them by their infamous iComfort, Sertapedic, and Perfect Sleeper mattresses. Each of these mattresses for sale possess unique properties like pressure relieving memory foam, cooling comfort and support and having been engineered to solve the top 5 most common sleep problems. 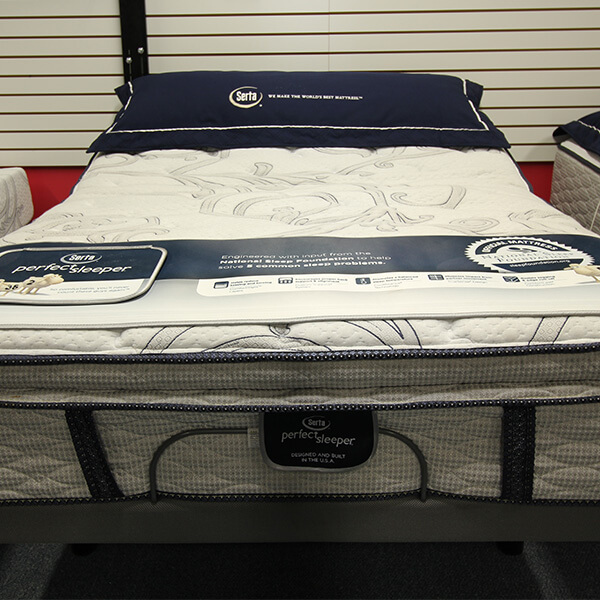 Check out our extensive Serta mattress collection at Aumand’s Furniture in New Hampshire, today!